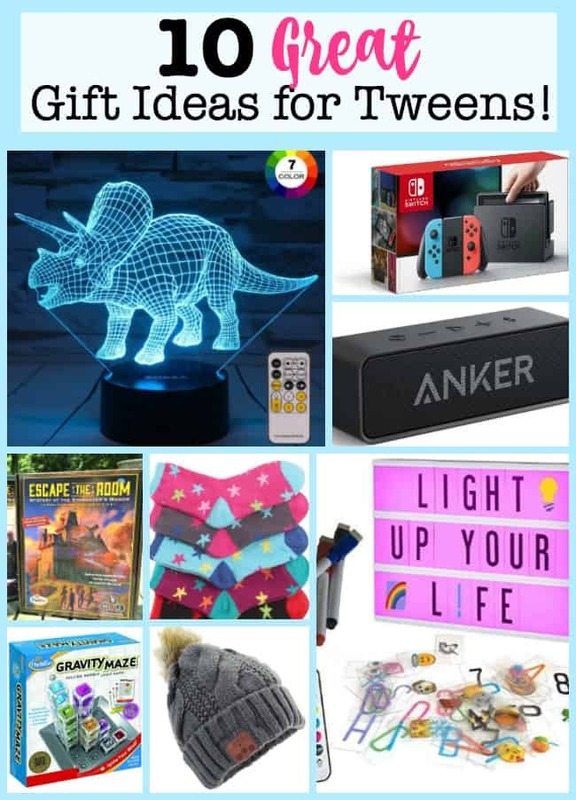 10 Great Gift Ideas for Tweens in 2018! Like many of you, I have had my “Santa hat” on lately- and have been working on finding the right gifts for my kids for the holidays. Here are my top 10 picks for great gift ideas for tweens in 2018! 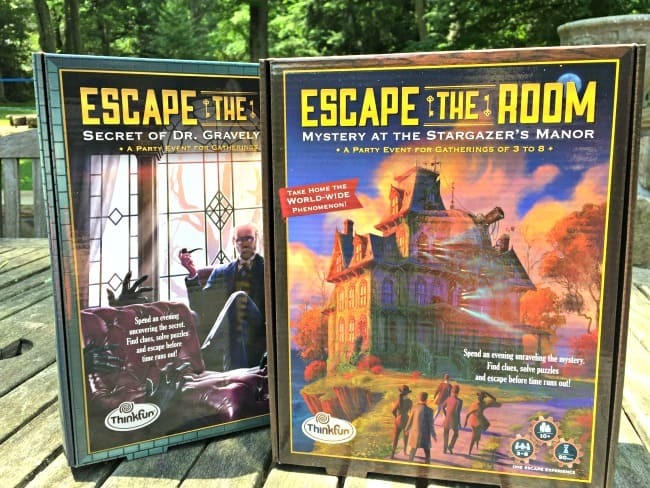 Great Gift Ideas for Tweens: Video and Board Games They'll Love! 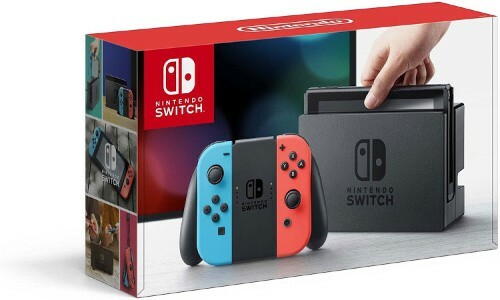 If you ask my teens- they'll tell you that the Nintendo Switch gaming system This is an affiliate link: MomOf6 earns a commission if you purchase, at no additional cost to you. is the must-have item for the year! And for a family like ours that takes lots of long road trips- it's perfect because it is portable and can be played on a TV or in handheld mode. This is a great game of kids that love puzzles or brain teasers! Gravity Maze This is an affiliate link: MomOf6 earns a commission if you purchase, at no additional cost to you. 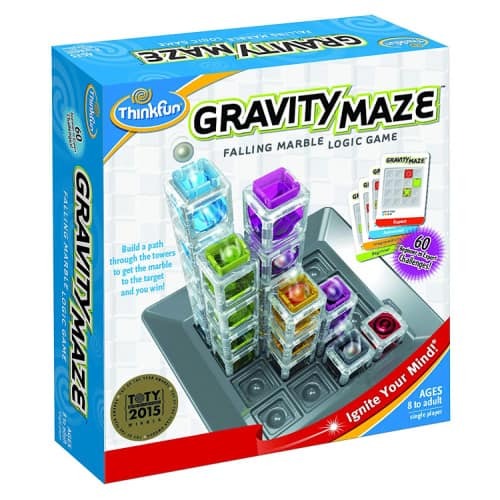 comes with 60 challenge cards that ask players to construct a maze that moves the marble from the starting position to the target tower using gravity. It is fun and challenging! 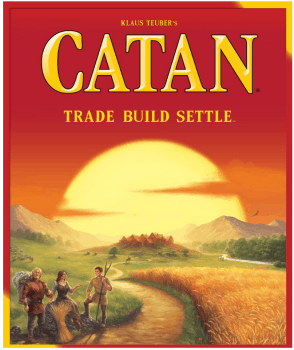 My son Jack was invited to a friend's house to sleepover earlier in the year, and the kids teamed up with the adults to play Settlers of Catan This is an affiliate link: MomOf6 earns a commission if you purchase, at no additional cost to you. – and he was instantly hooked on this fun strategy game where “settlers” race to build on the Isle of Catan. So we purchased it for the family and Jack taught everyone how to play. It is still our go-to board game whenever a rainy day strikes! 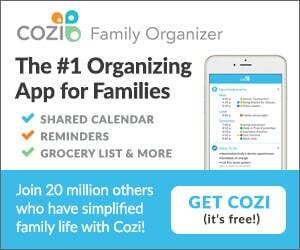 Great Gift Ideas for Tweens: Cool Electronics! 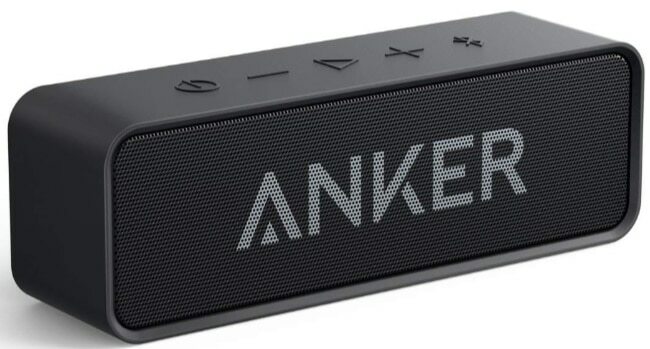 As much as my kids love to listen to music through their headphones- they also like to use a Bluetooth Speaker This is an affiliate link: MomOf6 earns a commission if you purchase, at no additional cost to you. 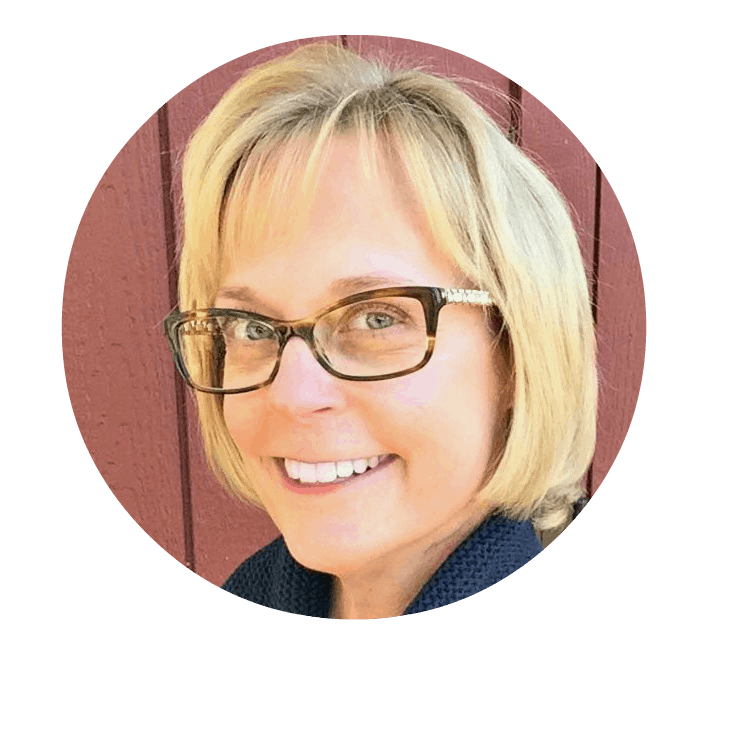 when wanting to stream Apple Music while playing basketball, riding their ripstick This is an affiliate link: MomOf6 earns a commission if you purchase, at no additional cost to you. in the driveway, etc. I have written about the Anki Drive set here before, even sharing how we created an entire race car birthday party theme around these awesome sets. 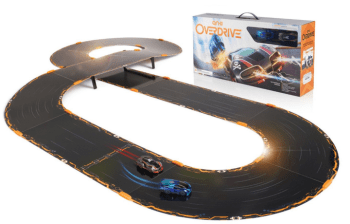 Well now the folks at Anki have come up with a new set- Anki Overdrive This is an affiliate link: MomOf6 earns a commission if you purchase, at no additional cost to you. that my kids are already begging for! You use the app to drive your car around the track, and now the tracks can be elevated, loop underneath and over other tracks- it adds a whole new cool element to racing the cars! This 3D bedlamp would make for an awesome nightlight in a tweens room! 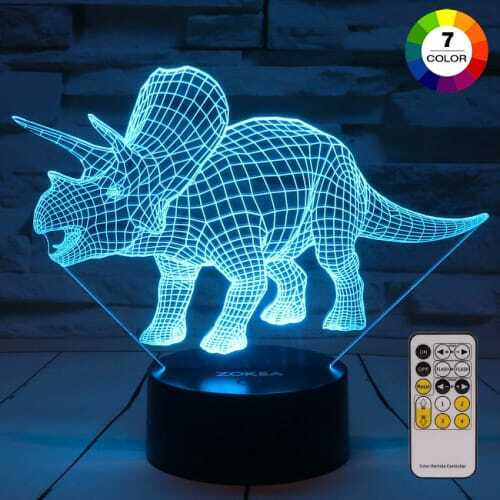 Available as a three different Dinosaur lamps This is an affiliate link: MomOf6 earns a commission if you purchase, at no additional cost to you. 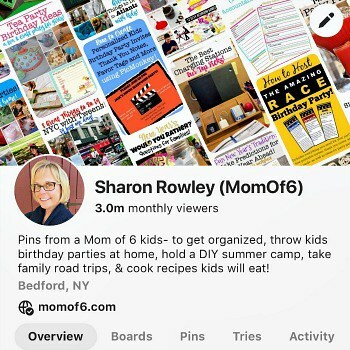 , a unicorn or dozens of other styles This is an affiliate link: MomOf6 earns a commission if you purchase, at no additional cost to you. – you can choose your tween's favorite characters! 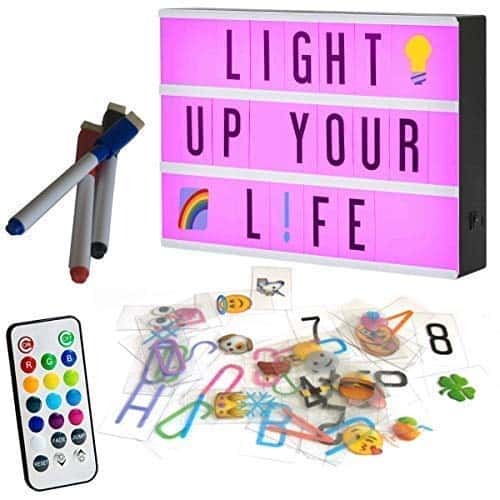 Chances are your tween is already familiar with these Cinema-style light boxes This is an affiliate link: MomOf6 earns a commission if you purchase, at no additional cost to you. from Instagram. So how fun would it be to have one of their own? Whether they use it to create quotes for their own Insta posts, or just to provide some personal inspiration- they will love it! 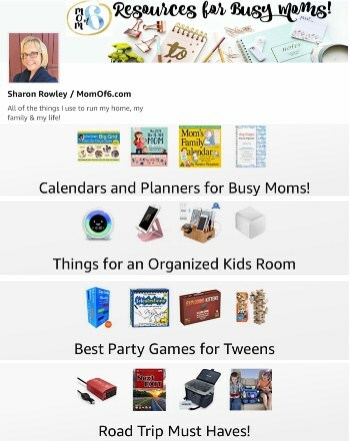 Great Gift Ideas for Tweens: Fun Accessories! My daughters are really into Fuzzy Socks This is an affiliate link: MomOf6 earns a commission if you purchase, at no additional cost to you. this year- and these socks come in sets at a really great price- so I can buy one set and use as stocking stuffers for both of them! In our family, the kids are both runners and skiers- and they like to listen to music while they run and ski! 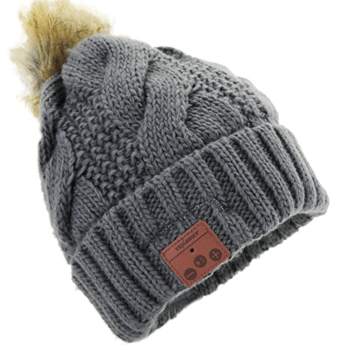 This pom-pom hat with removable wireless speakers and microphone This is an affiliate link: MomOf6 earns a commission if you purchase, at no additional cost to you. 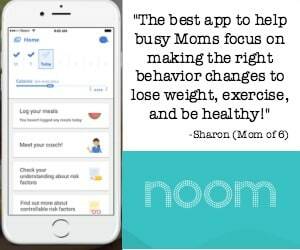 is perfect for these activities! What are your tweens asking for this year? « The Best Christmas Sugar Cookies EVER!